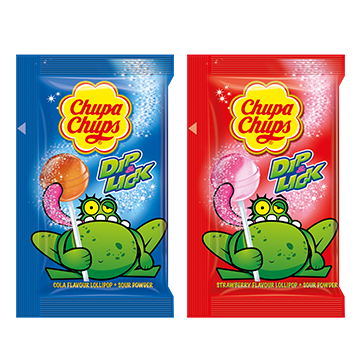 Throughout it’s history, Chupa Chups has brought happiness to children of all ages. 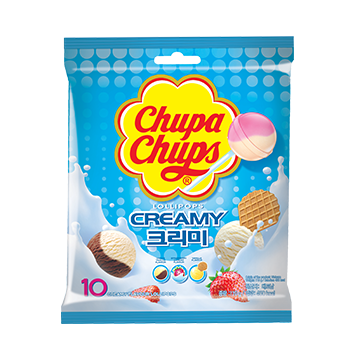 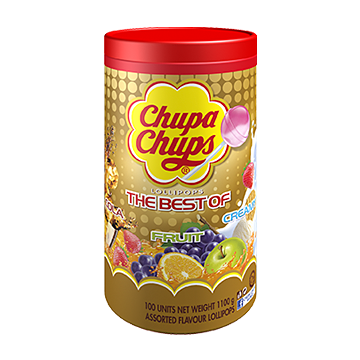 Combining a strong sense of tradition with a hint of contemporary creativity and innovation, Chupa Chups strive to satisfy consumers’ expectations with high quality confectionary products. 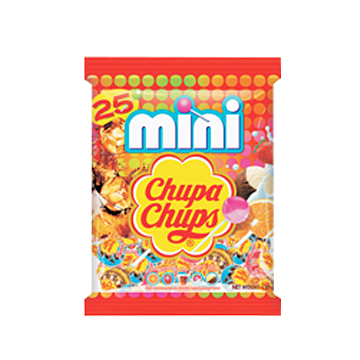 The strong personality of the product and the unique relationship we enjoy with our consumers has set hundreds of pleasurable and fun stories rolling.